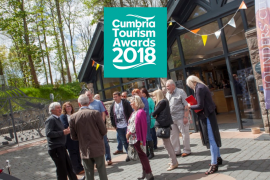 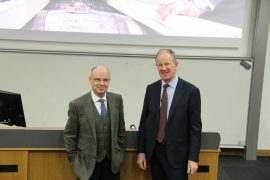 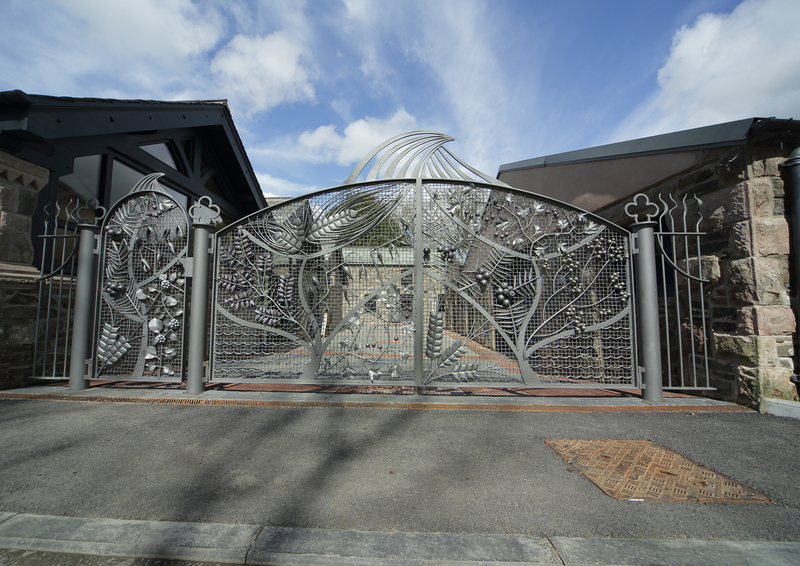 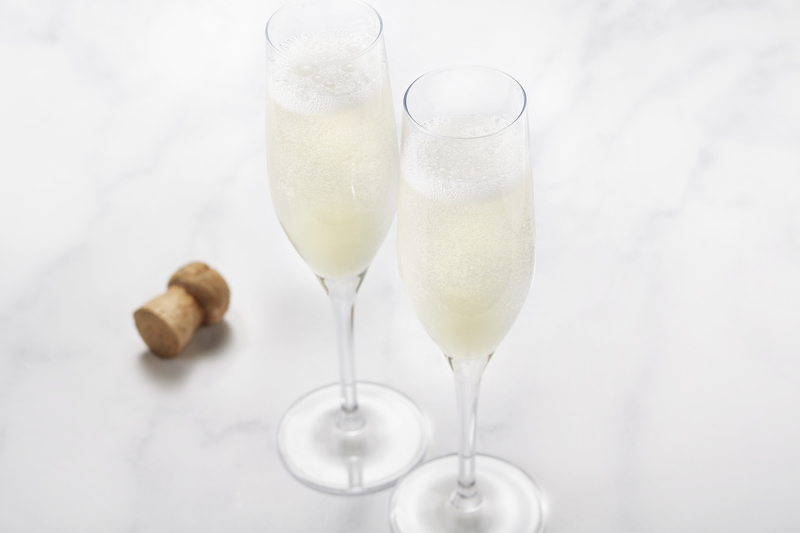 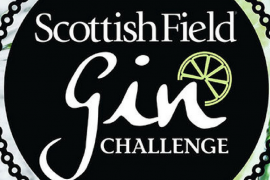 So, the events season has begun and our calendar is filling up fast. 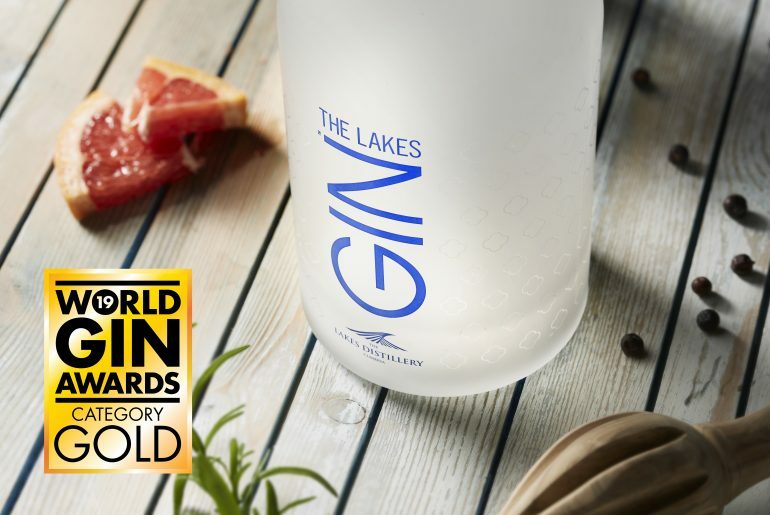 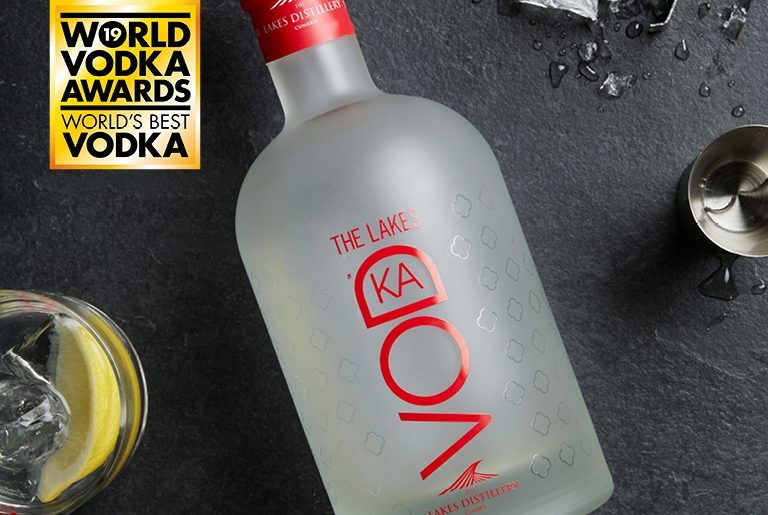 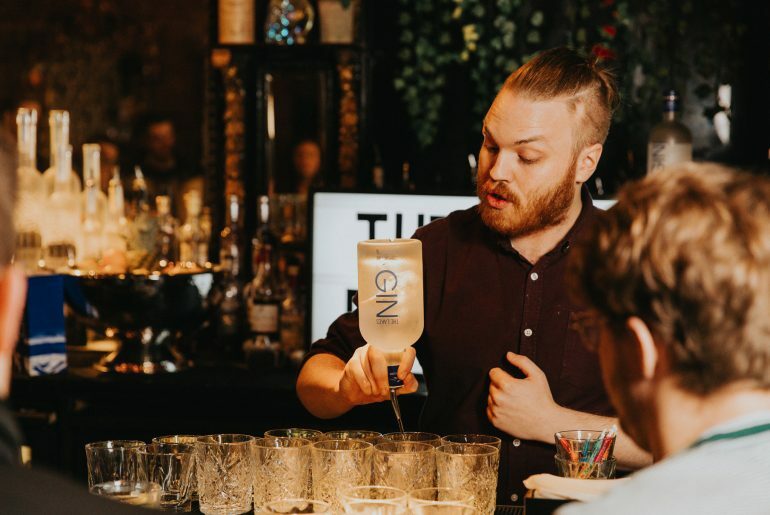 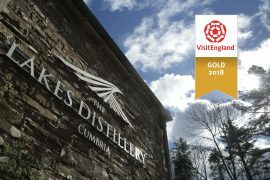 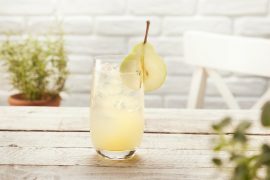 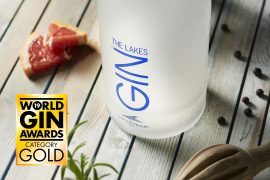 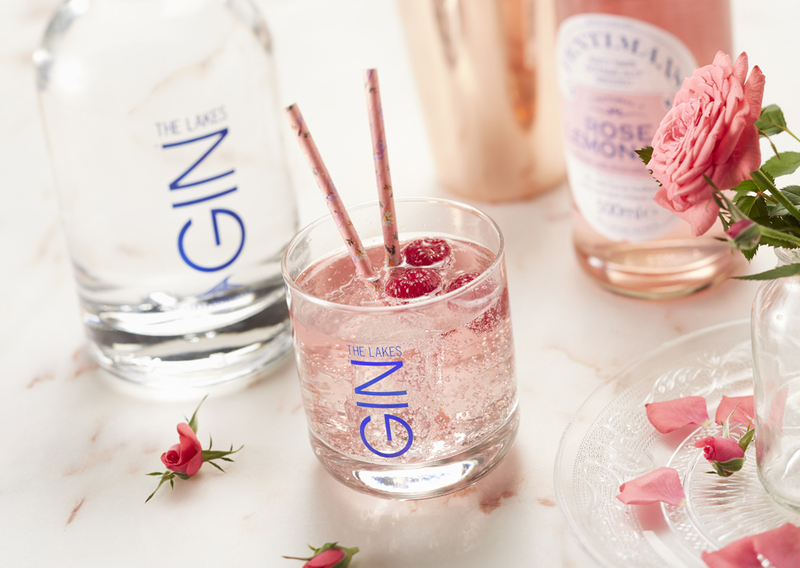 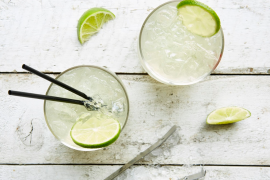 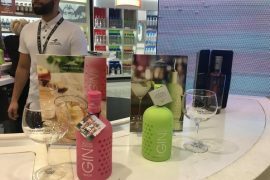 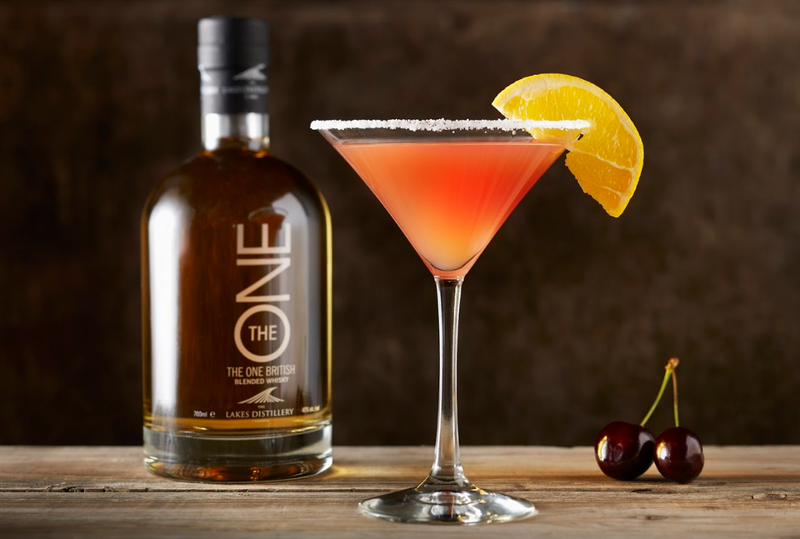 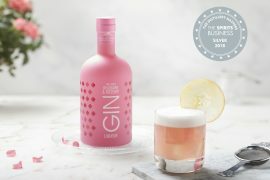 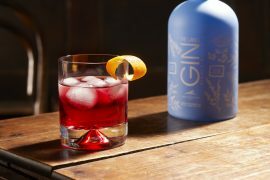 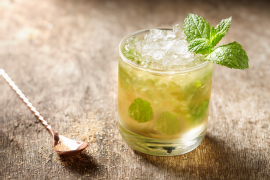 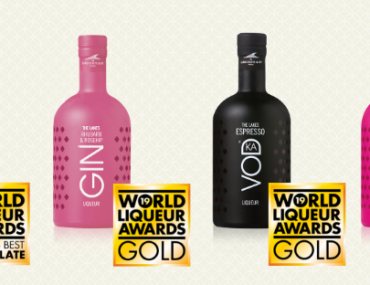 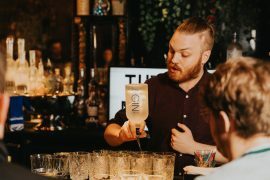 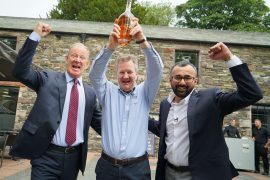 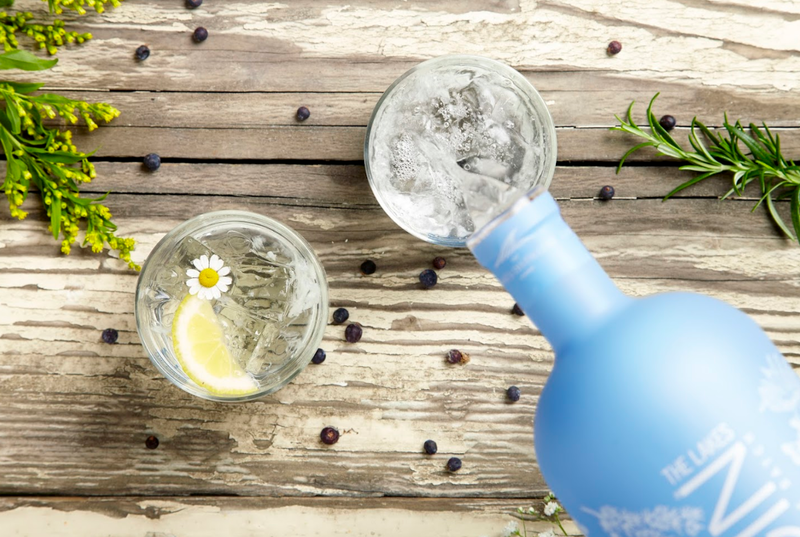 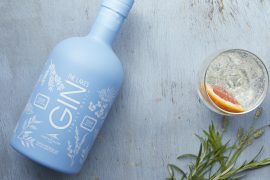 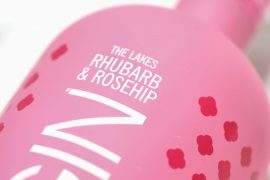 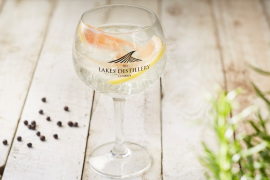 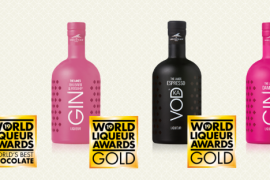 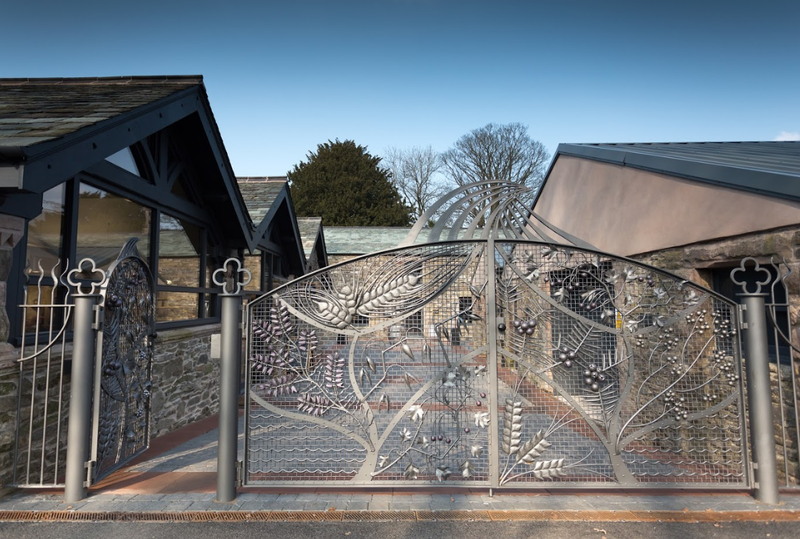 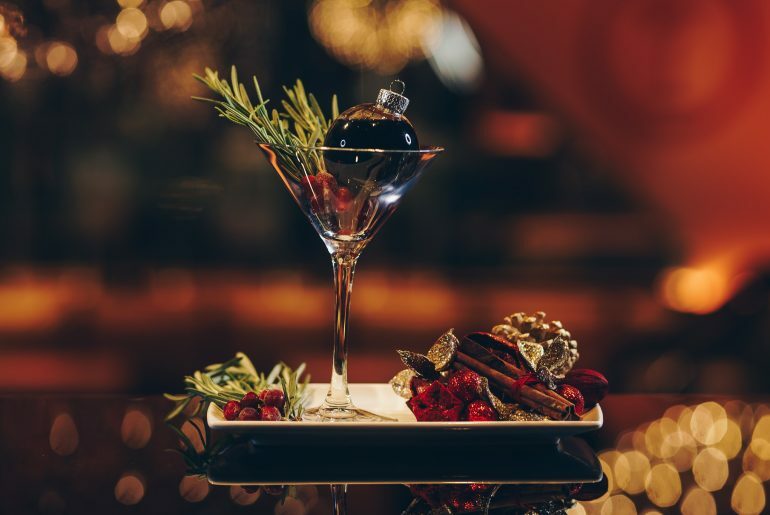 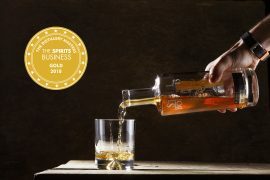 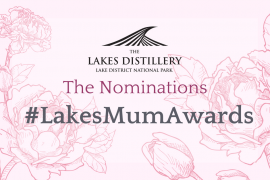 The Lakes Distillery is excited to announce The Lakes Vodka has been named the ‘World’s Best Vodka 2019’. 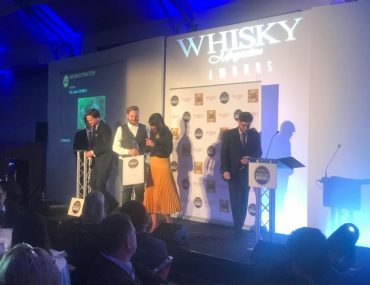 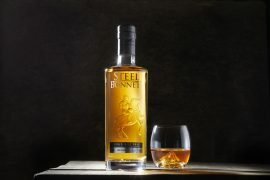 We are extremely excited and proud to announce we have received not one, but two best in category awards in the World Whiskies Awards 2019. 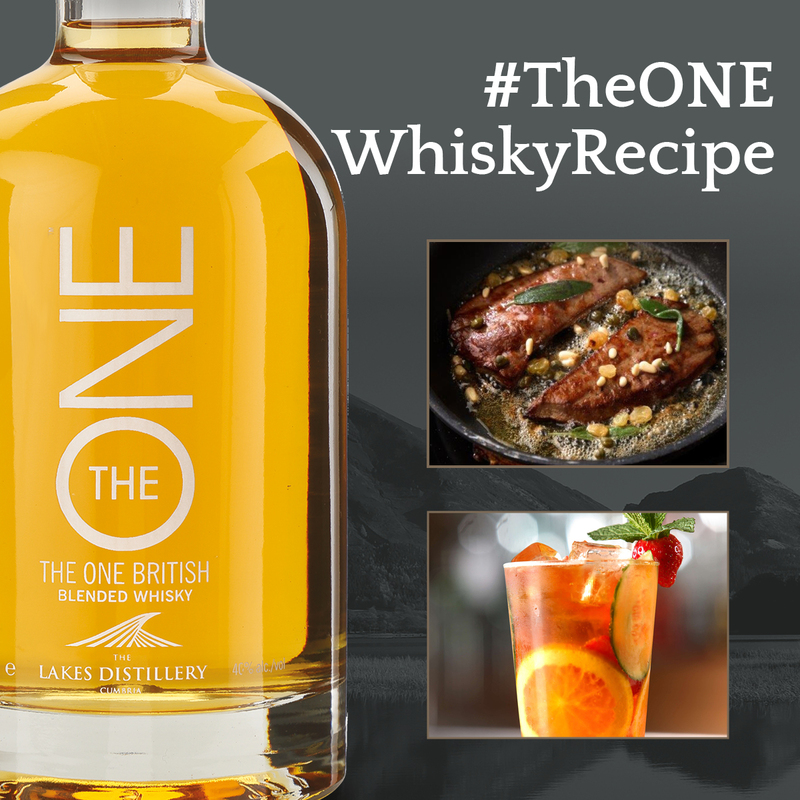 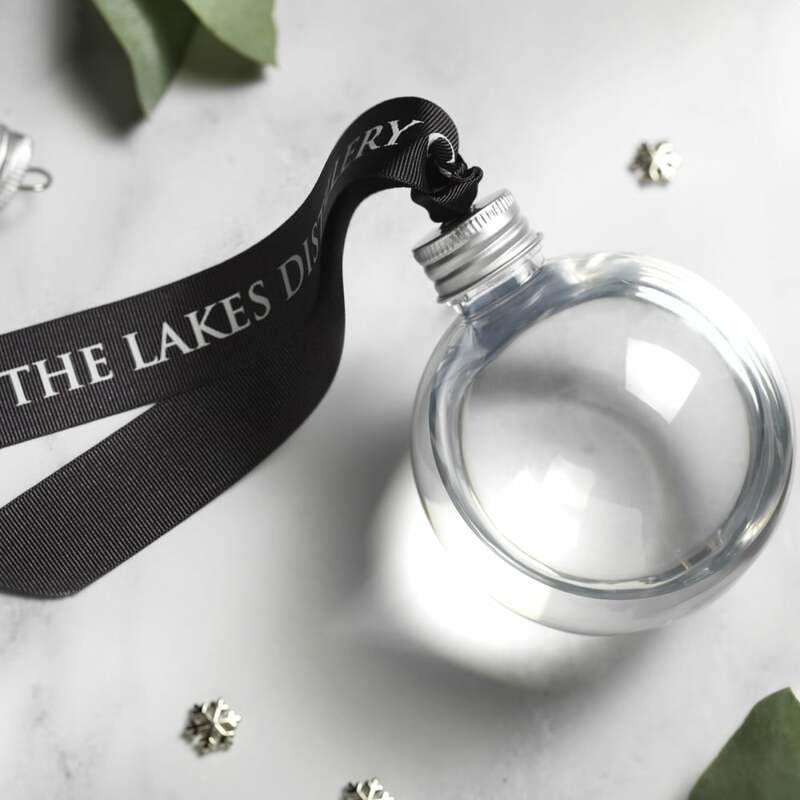 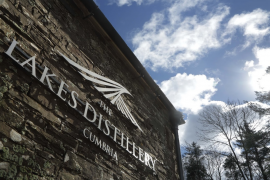 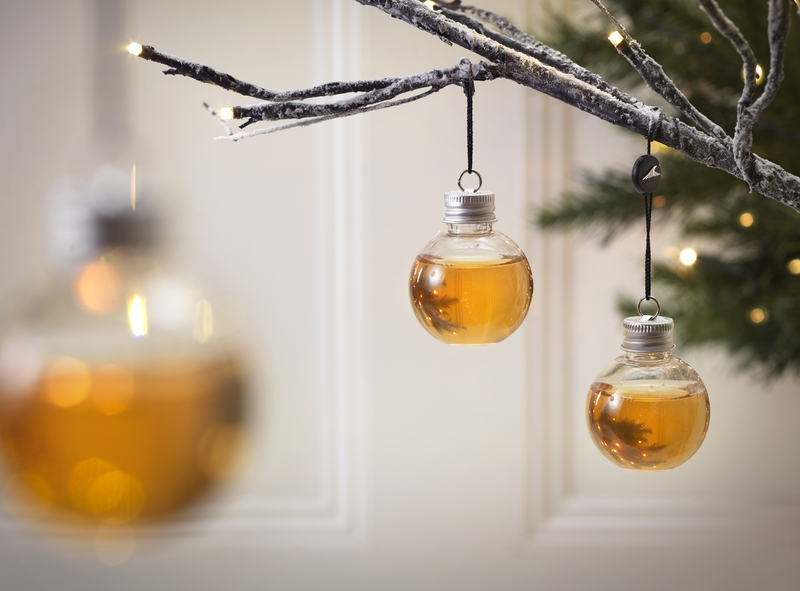 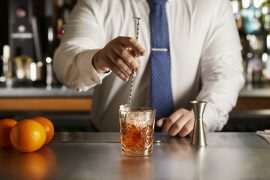 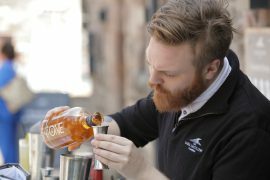 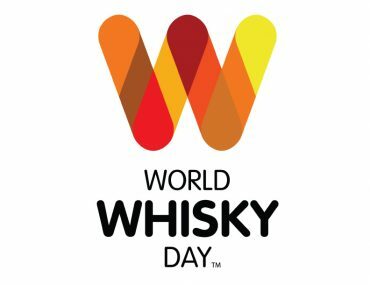 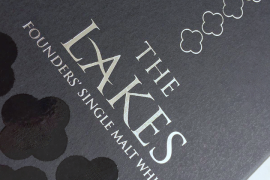 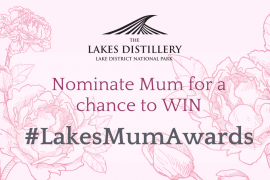 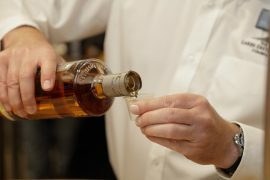 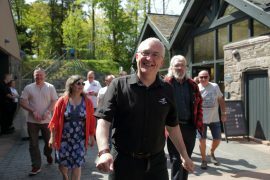 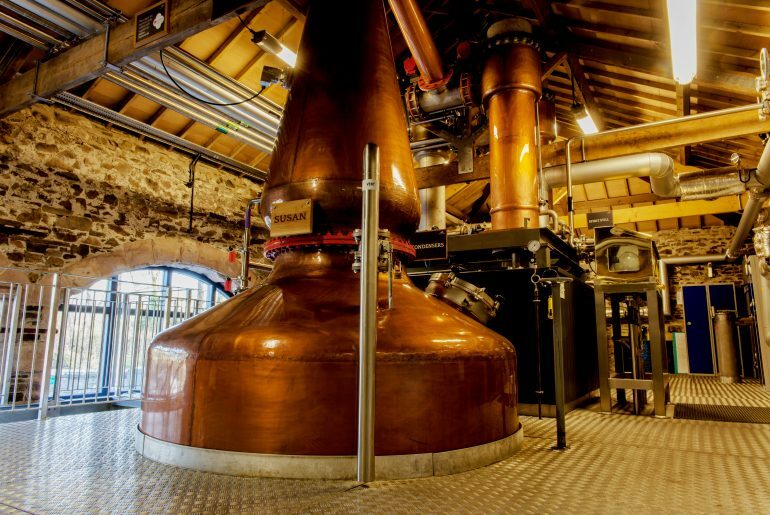 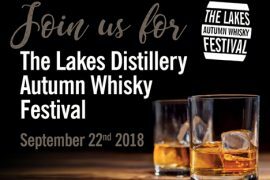 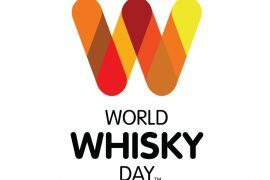 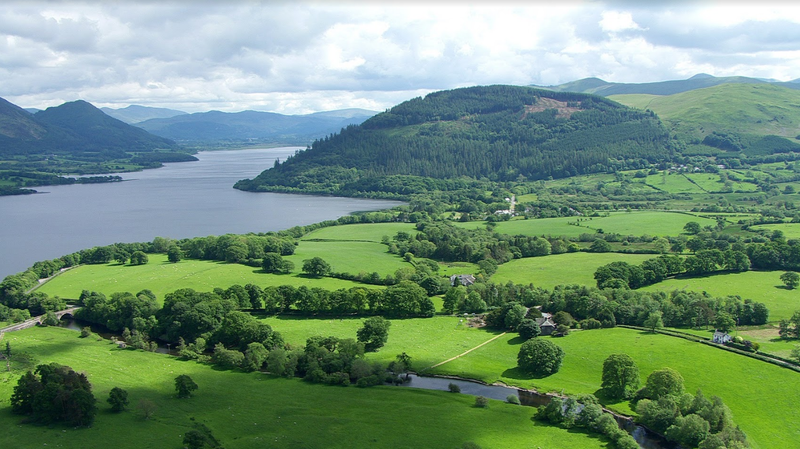 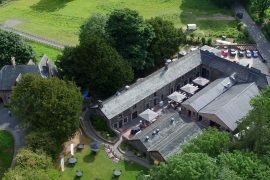 The Lakes Distillery Autumn Whisky Festival is upon us!